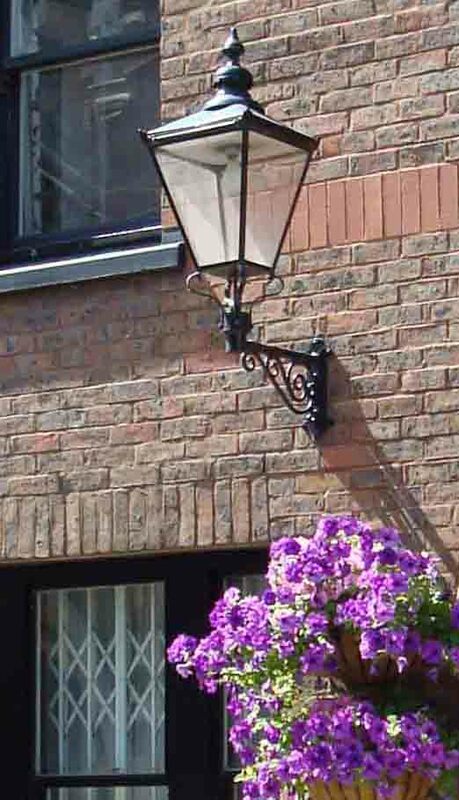 One way to help reduce street clutter is to put street lights onto buildings. This has to be done with the agreement of the building owner. 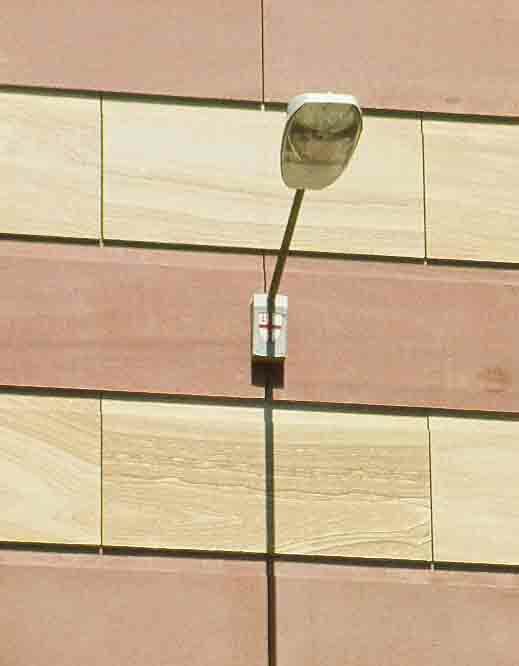 In some places local conservation or civic societies have made the arrangements and brought together building owners and the local street lighting authority.